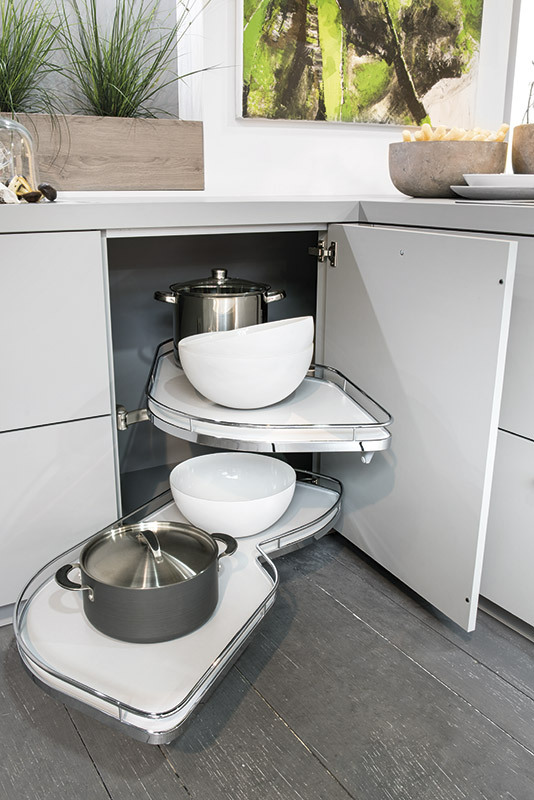 As part of our on-going desire to bring the latest in design and innovation to our clients in the Nottinghamshire area we are proud to announce that we are now an official outlet of the highly accliamed ‘Rotpunk Kitchens’. Rotpunkt are a family run German company established in 1930 that strive to set new standards, employ cutting edge technology and provide more and better components and fittings. 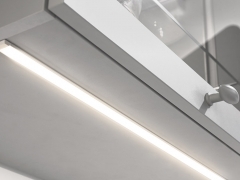 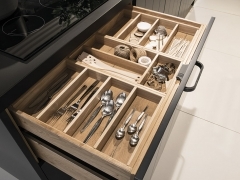 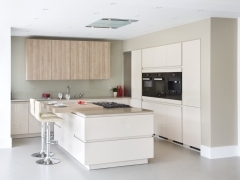 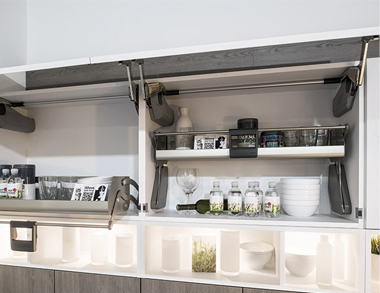 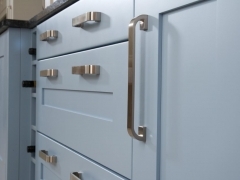 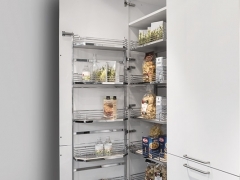 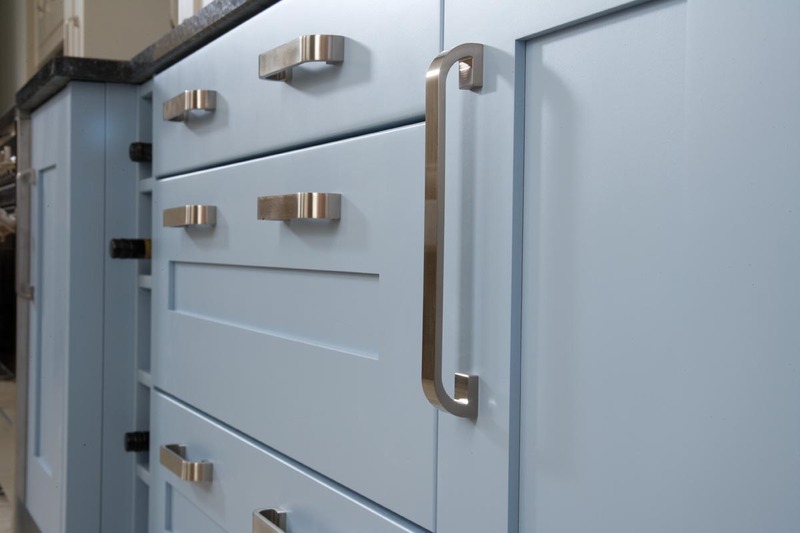 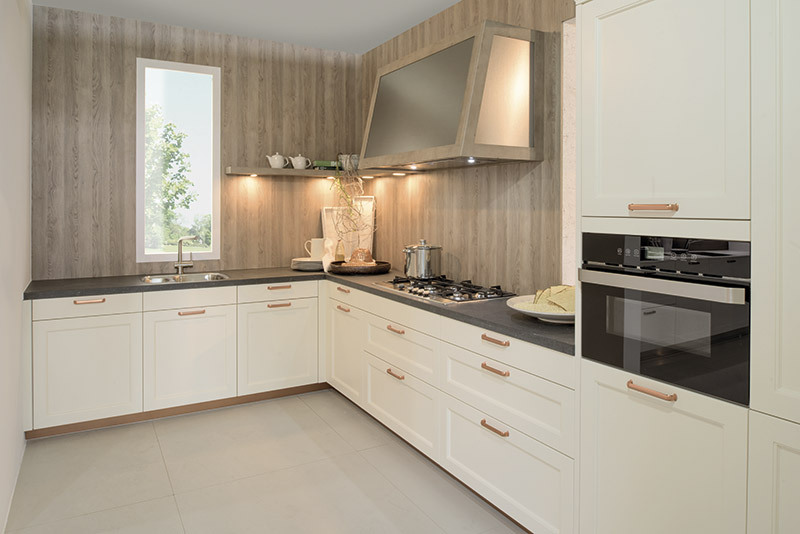 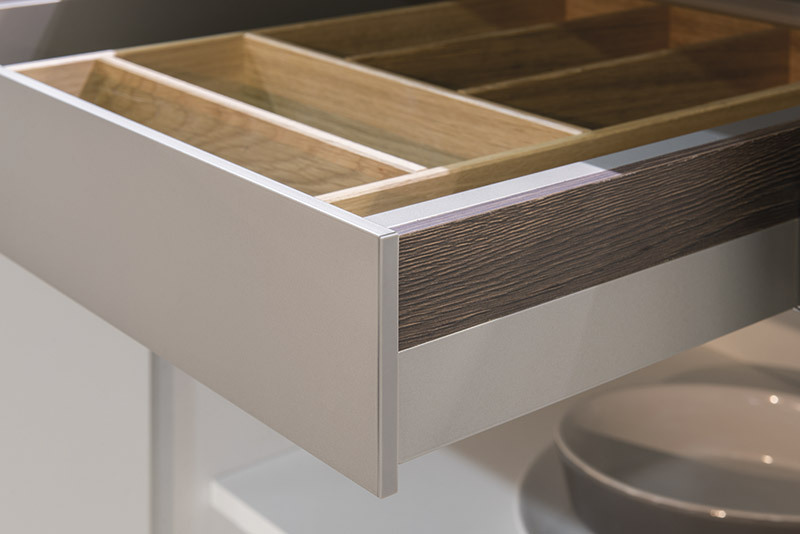 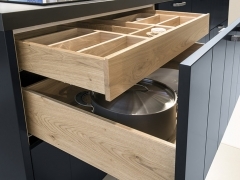 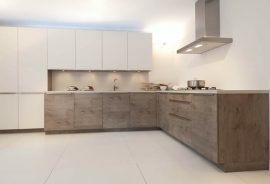 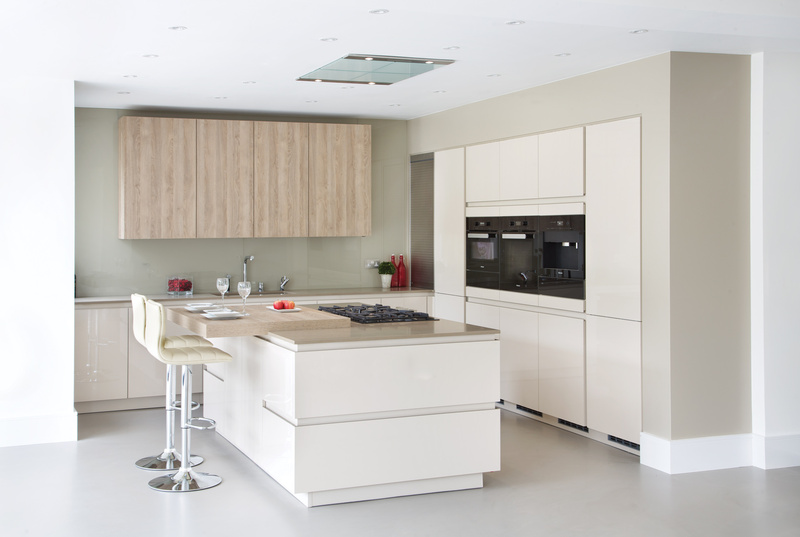 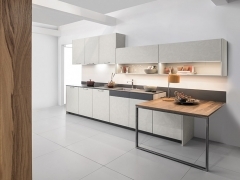 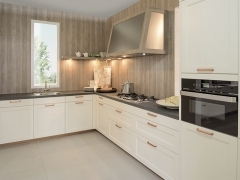 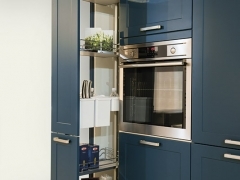 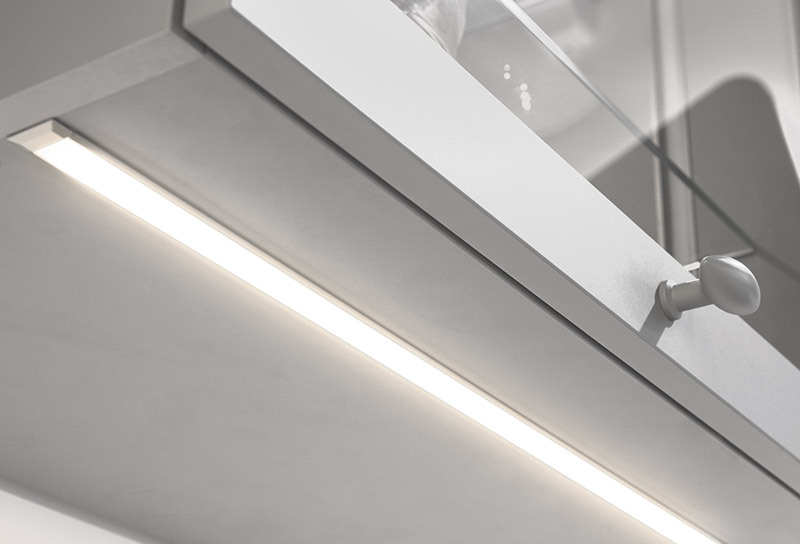 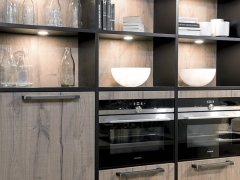 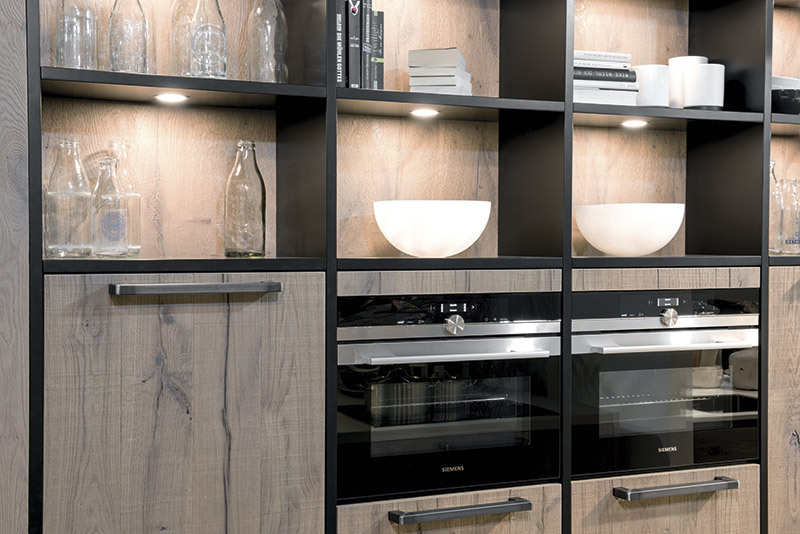 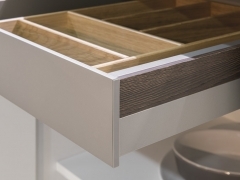 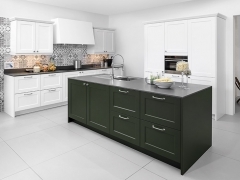 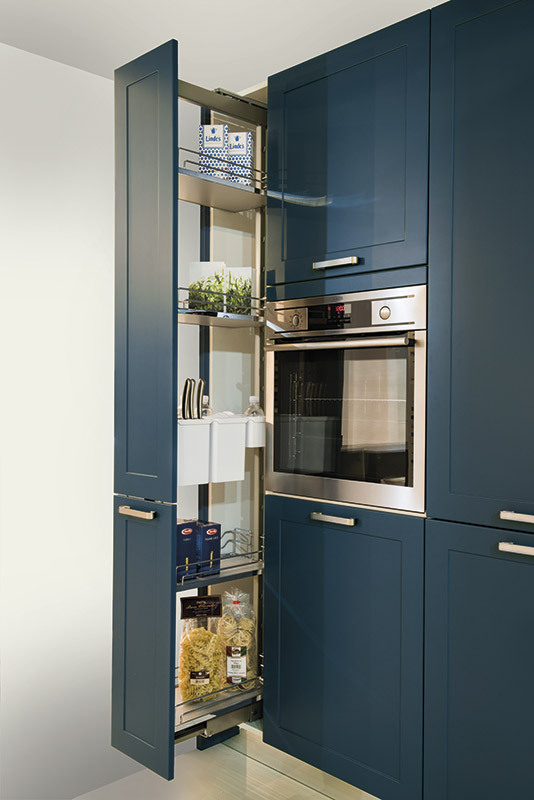 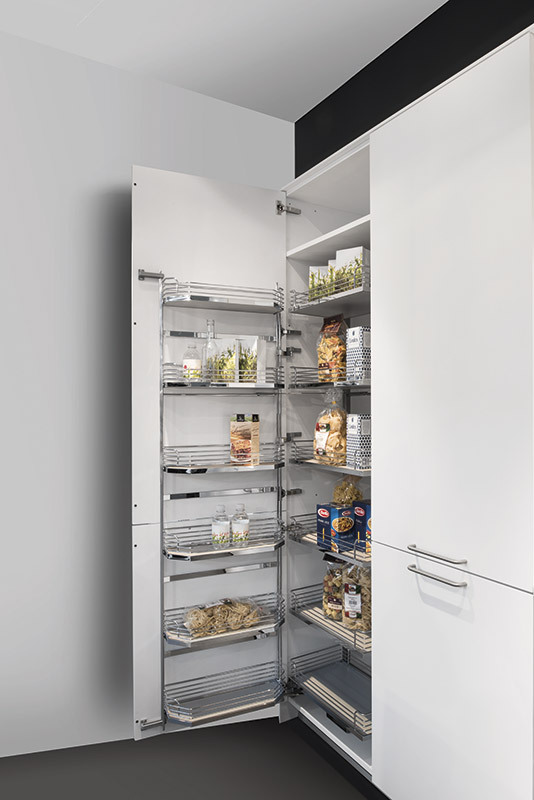 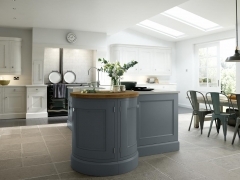 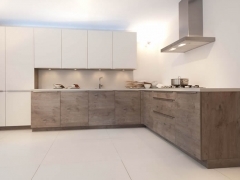 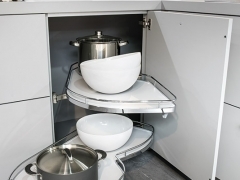 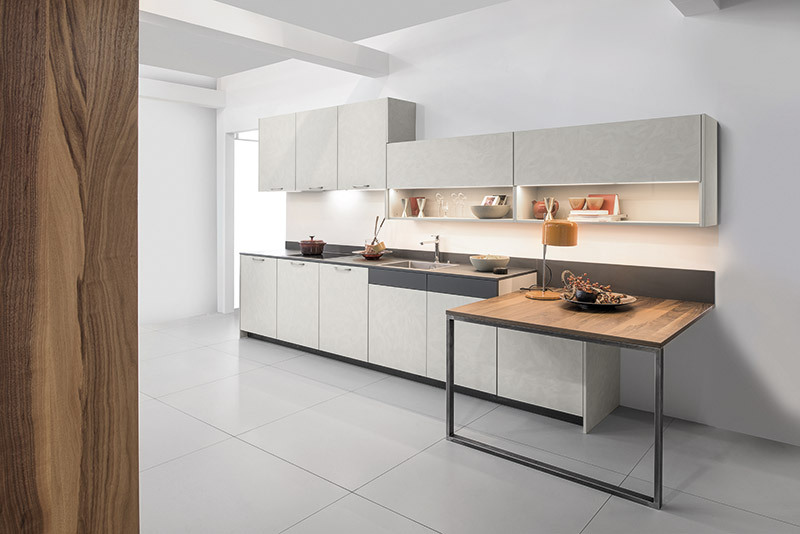 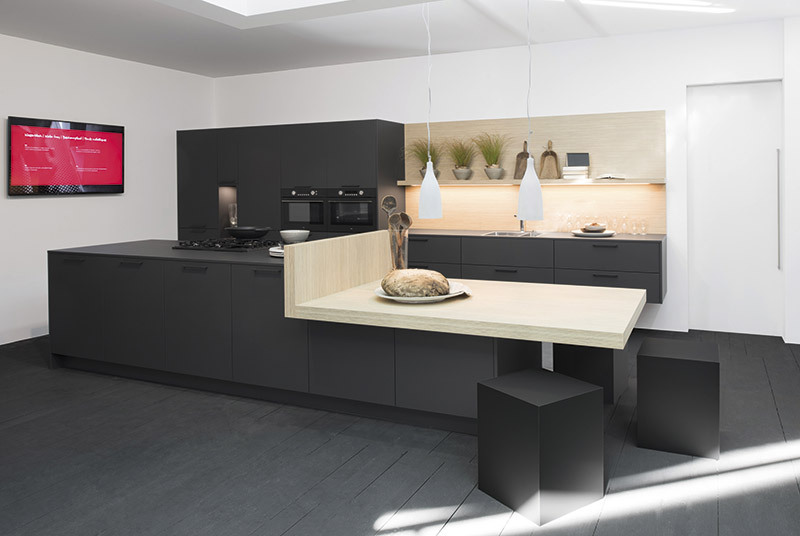 Rotpunkt kitchens use state-of-the-art technique combined with tradition to deliver on-trend innovative kitchens packed with features and possibilities. 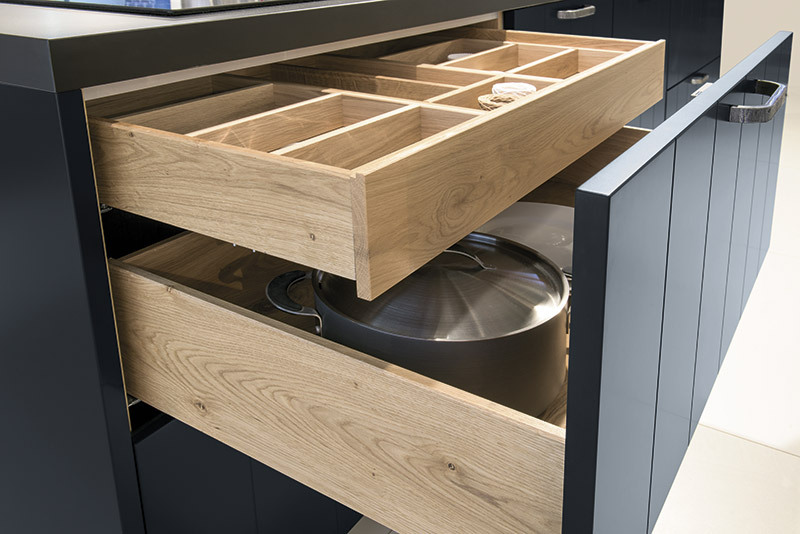 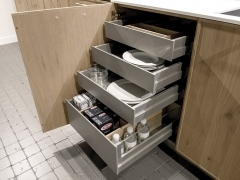 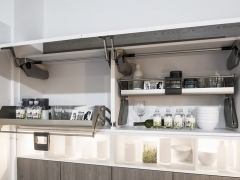 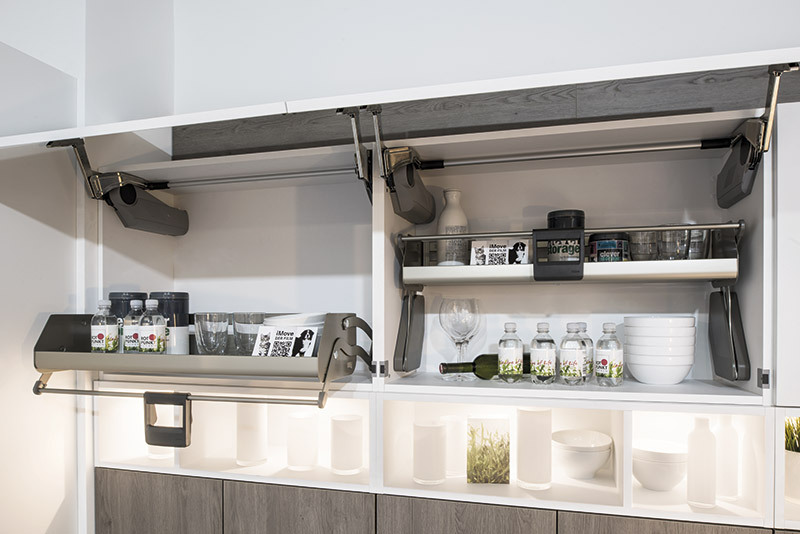 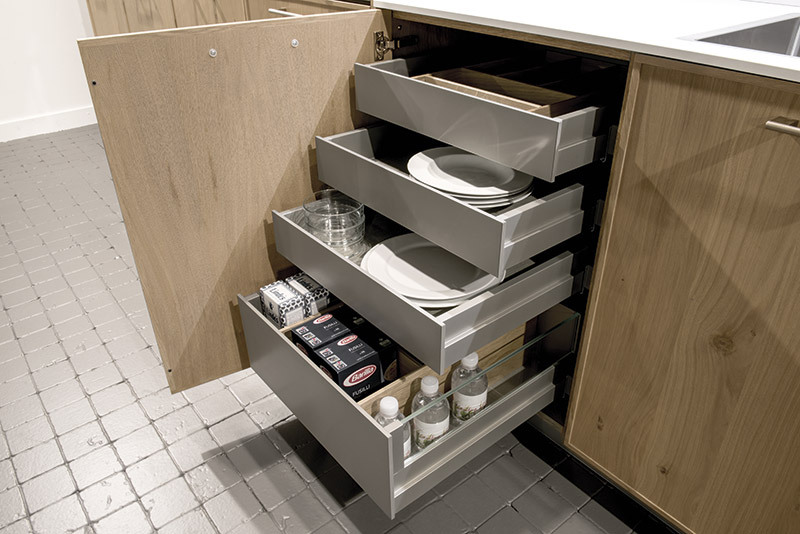 Rotpunkt kitchens use top quality materials and deliver fascinating design with practical functionality but are also resistant to wear and tear. 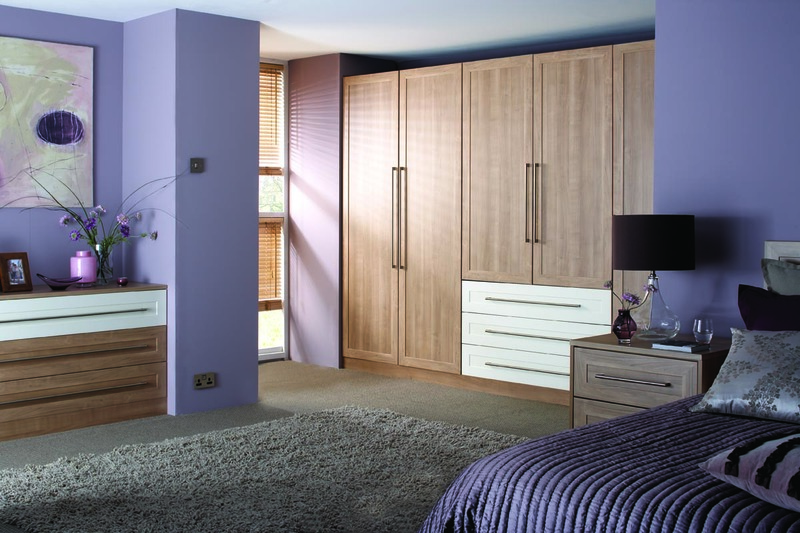 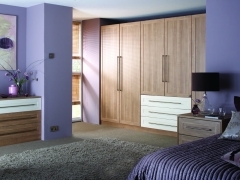 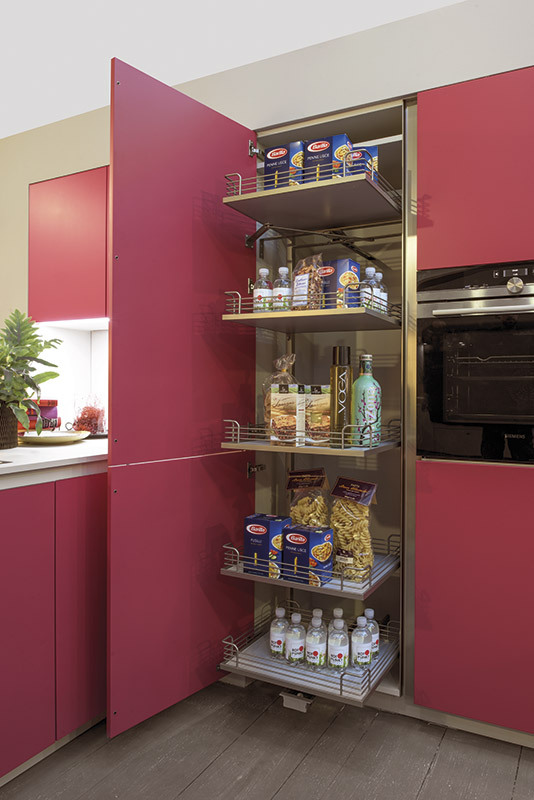 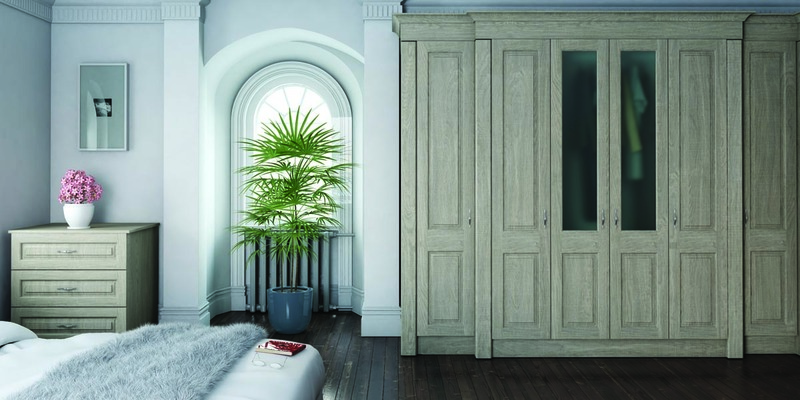 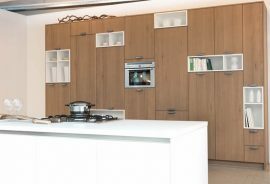 A high degree of individualisation is possible with a myriad of door finishes, handles, clever storage solutions and lighting solutions. 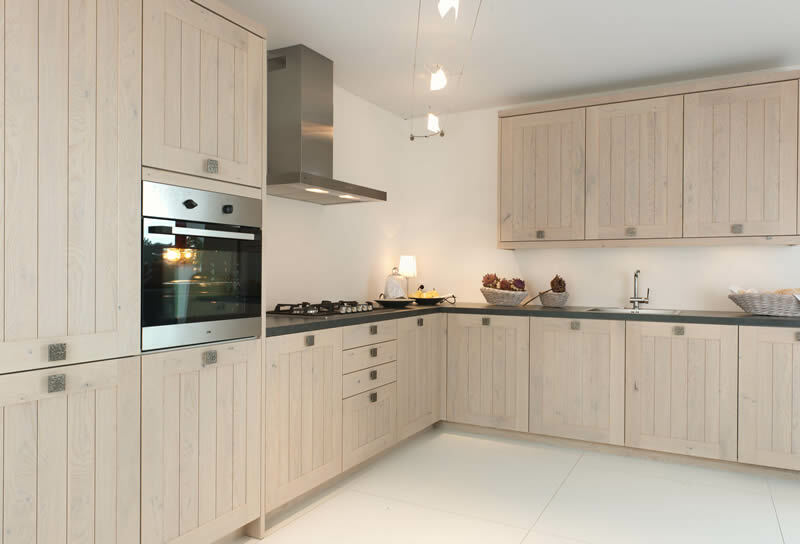 Classic wooden kitchens do not have to be old fashioned. 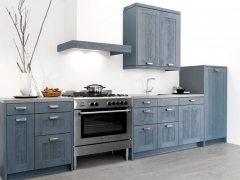 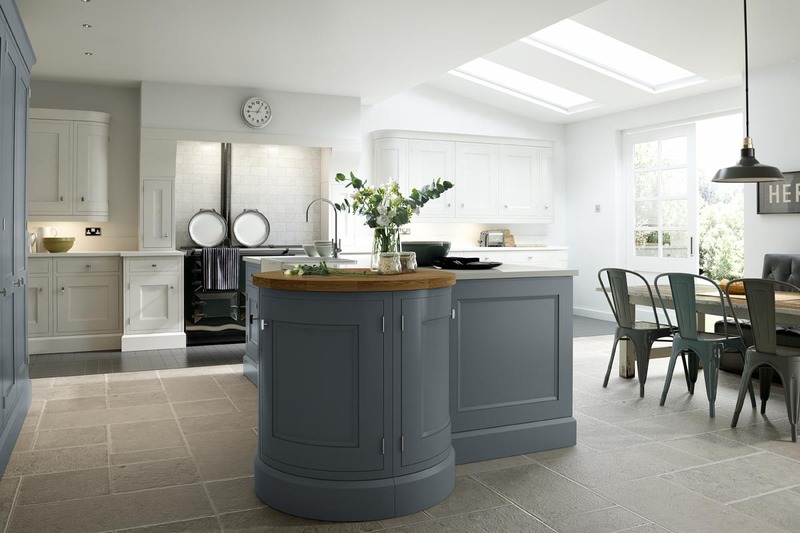 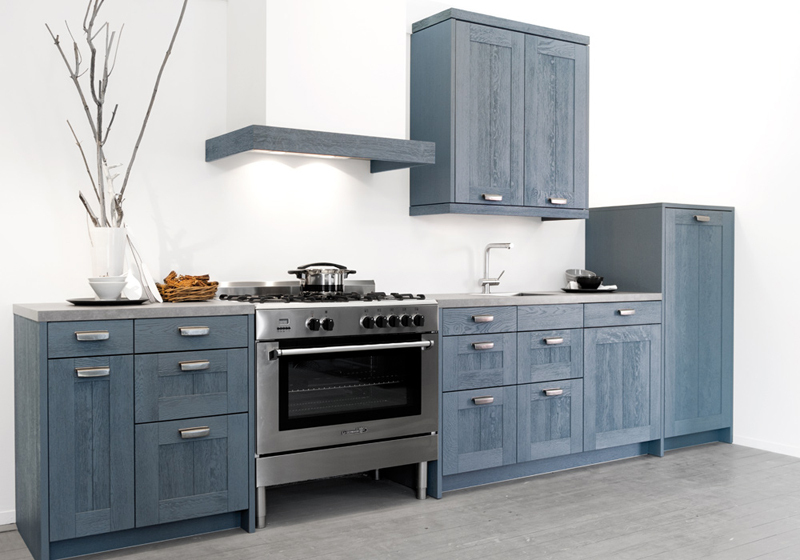 Our Rotpunkt classic wooden kitchens are timeless high quality kitchens with a modern and sophisticated design twist. 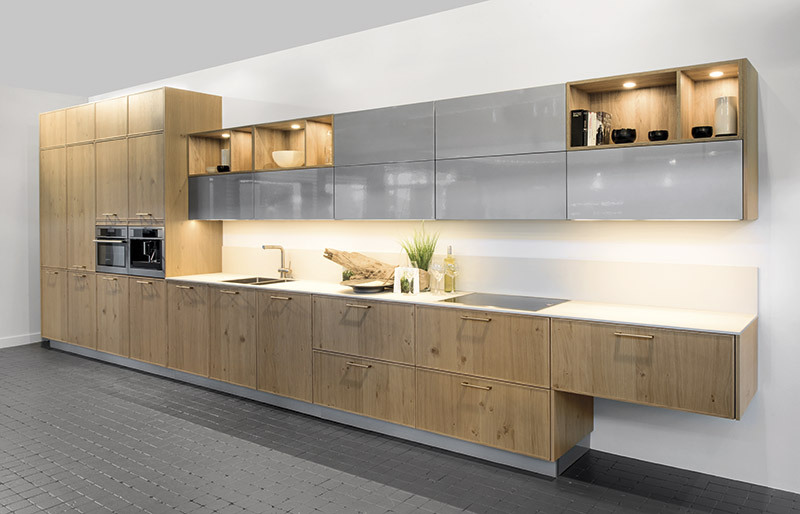 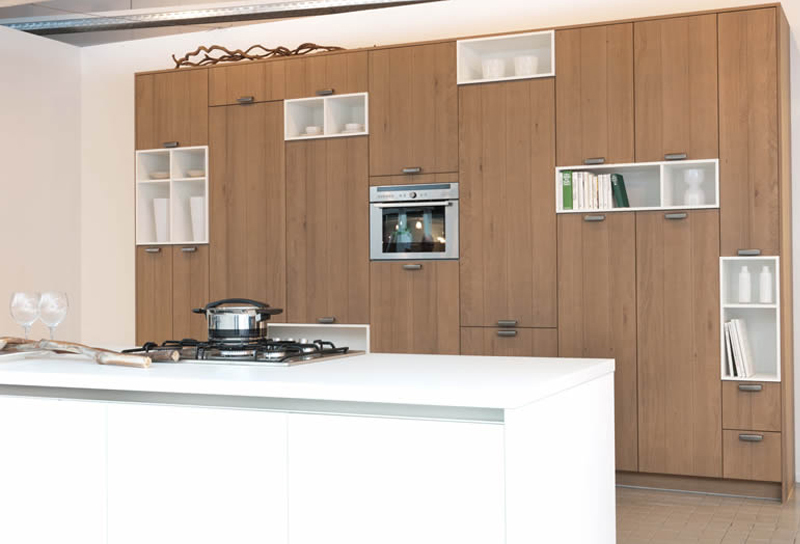 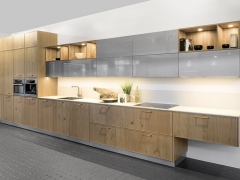 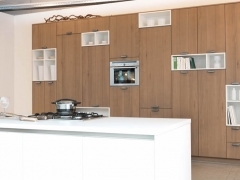 Our Rotpunkt Oak Line kitchens represent the beauty of real wood and provides a unique visual experience. 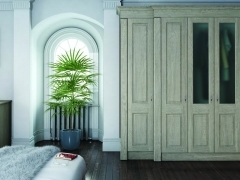 Cabinets can be finished in a vintage look, a natural finish, slightly roughened, unevenly sanded or distressed. 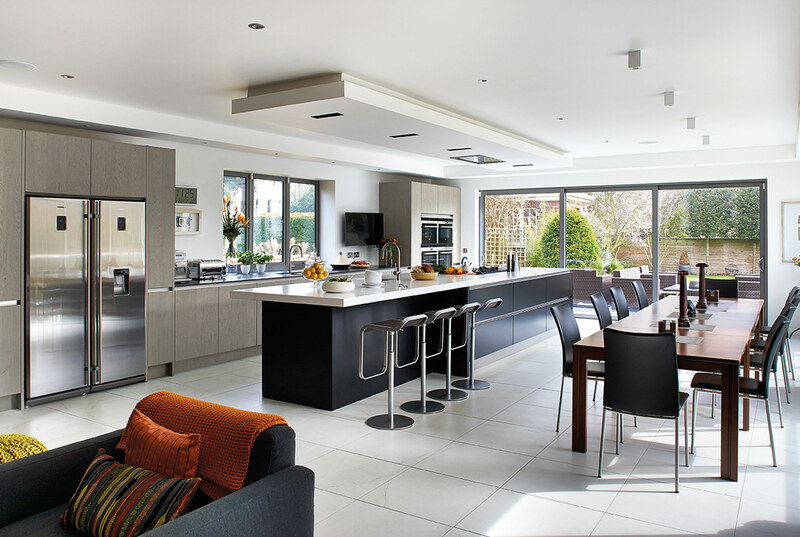 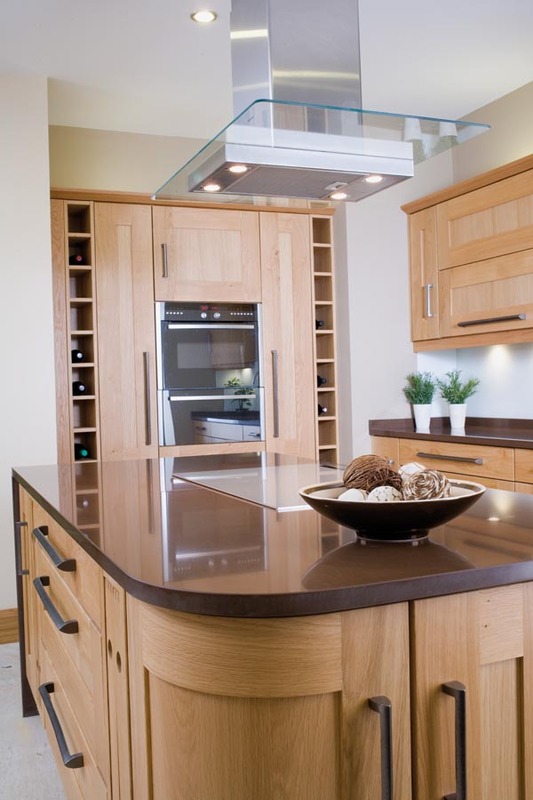 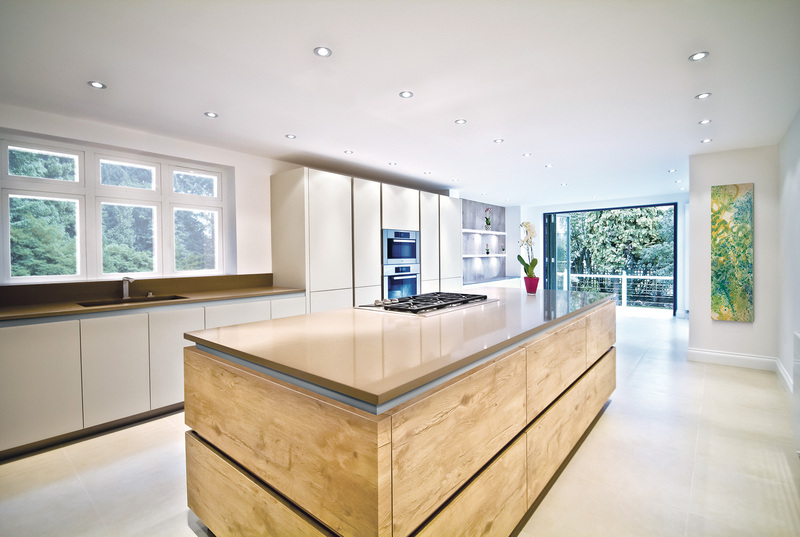 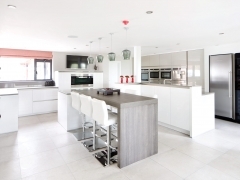 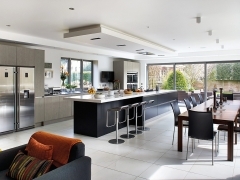 A lacquered finish kitchen provides high gloss fronts with reflective surfaces and dramatic colour combination. 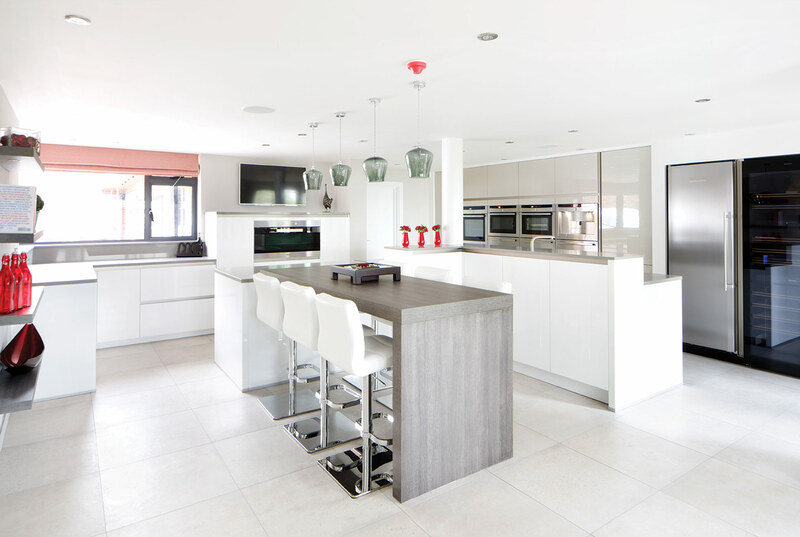 Colour choices are fresh and bright, they are easiy to clean and are brought back to their original lustre even after a hard day’s cooking. 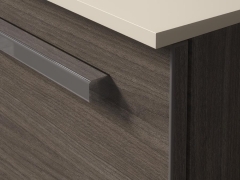 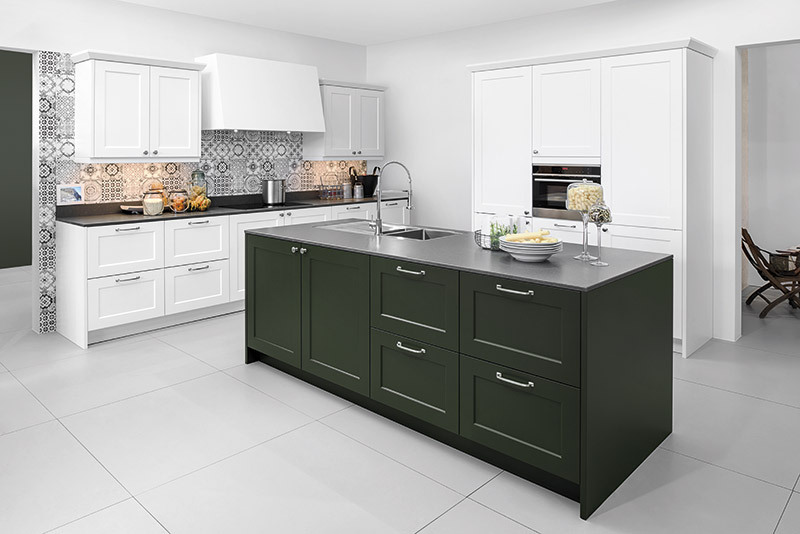 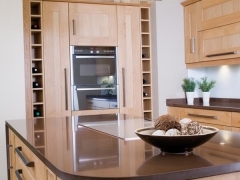 The high quality synthetic coating of a laminated kitchen is resistant to wear and tear and durable with modern and timeless design. 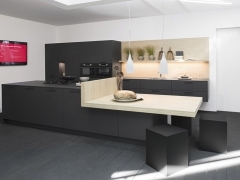 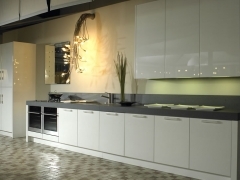 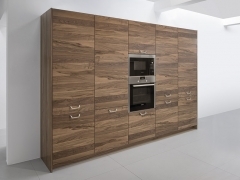 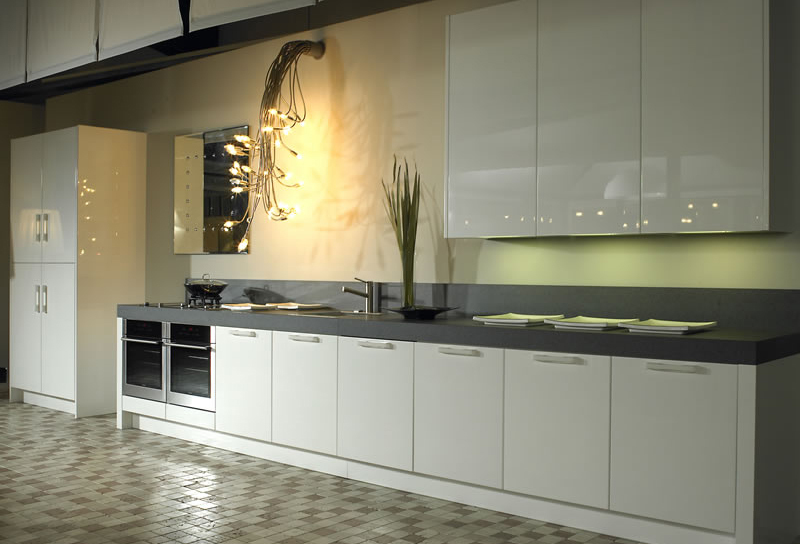 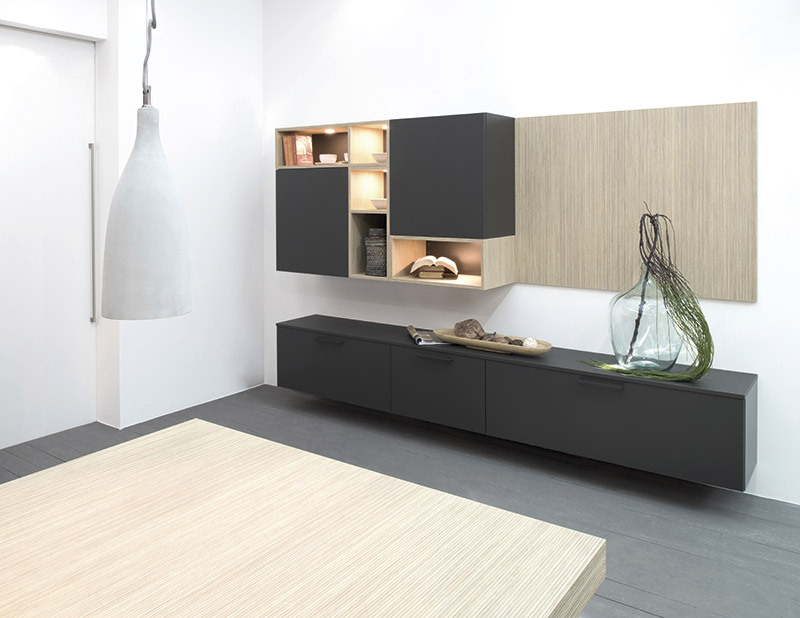 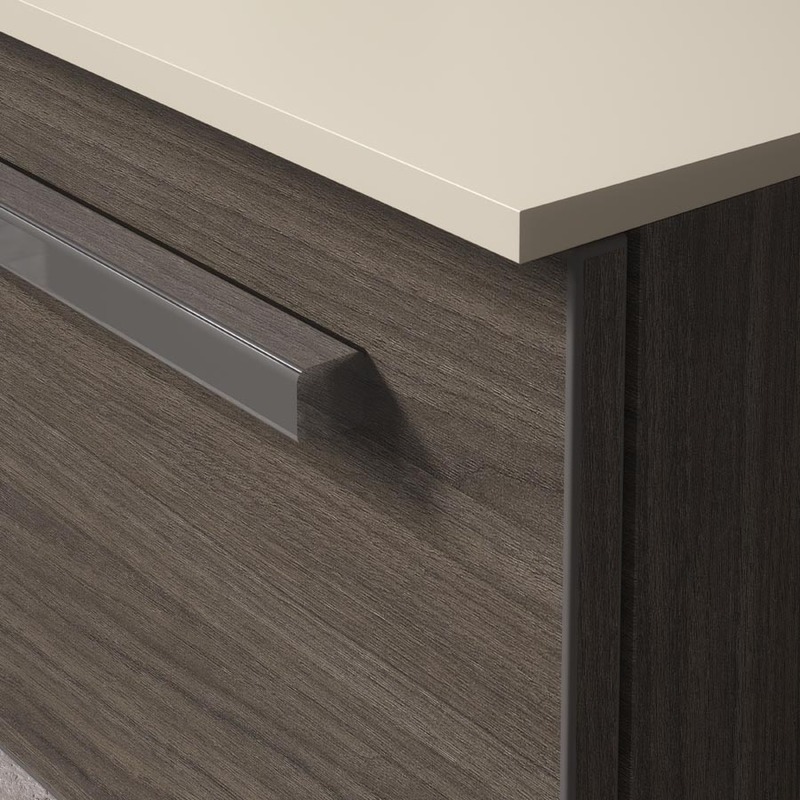 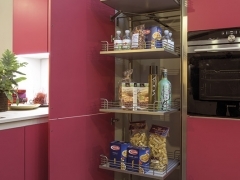 Longevity, durability and very good value for money characterise our Rotpunkt laminate kitchens.